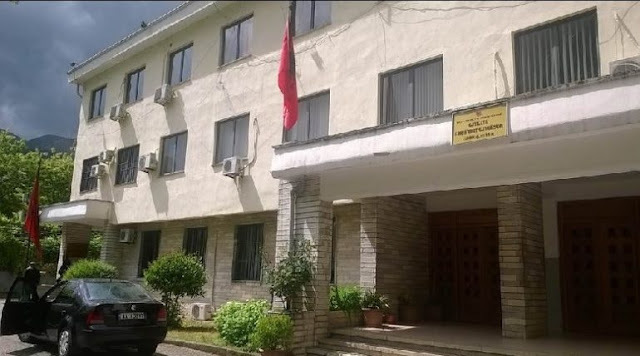 The prosecutor of Gjirokastra Spartak Çoçoli is detained while in the Courtroom. His detainment made on the orders of the Serious Crimes Prosecution Office, as he allegedly committed the criminal offense of 'Corruption'. We recall that the prosecutor is accused by a 17-year-old's parents as allegedly he got 1 thousand euros bribe to resolve the issue of the kidnapping of her daughter but did nothing, Albanian media report. The girl's mother, in addition to bribery, accuses the Prosecutor also of violence against her at the end of the Court session. The 17-year-old Roma girl in Gjirokastra is denounced by her parents as kidnapped.